For the second consecutive season in a row, we are proud to partner with SportsRadio 94WIP and the Eagles Radio Network, which helps bring every game to Eagles fans across the radio waves. 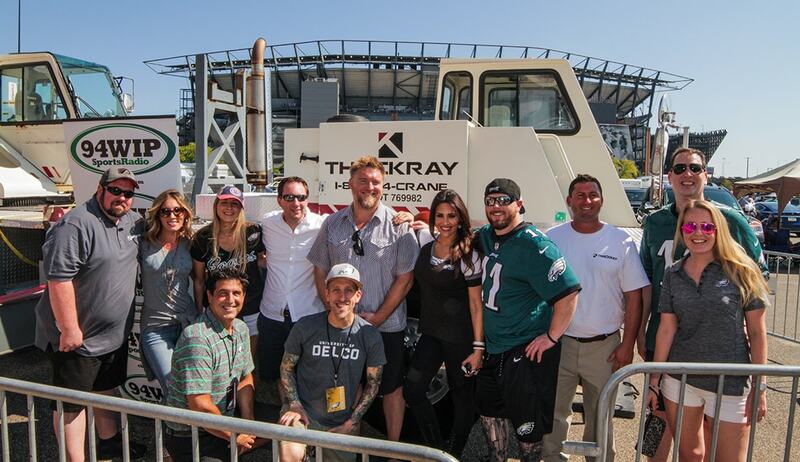 At every home game throughout the season, Thackray Crane Rental Inc. represents at the 94WIP Tailgate Zone at Xfinity Live across from Lincoln Financial Field. The event commences three hours prior to kick off and includes special guest hosts WIP Midday Guys Joe DeCamara and Jon Ritchie, CBS 3’s Tori Woodill and Meisha Johnson and WIP’s Brian Sludge Haddad. 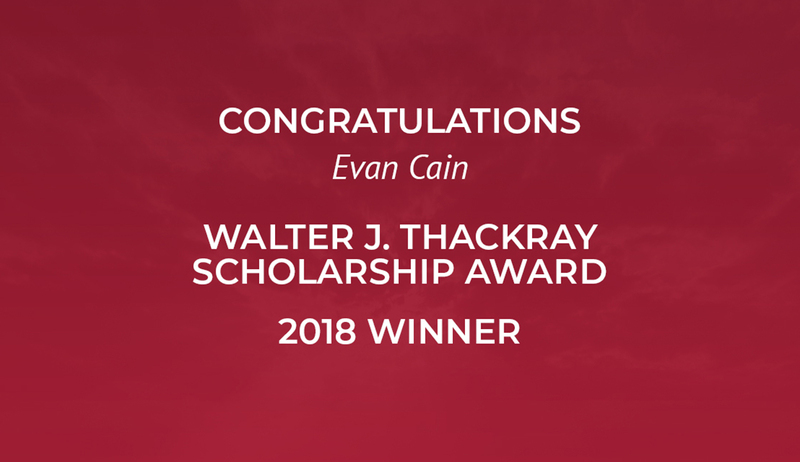 To commemorate our Eagles winning their first Super Bowl in franchise history, and Thackray Crane Rental, Inc. being Eagles Radio Network partners for the second year, let’s take a look back at some of our favorite moments from the 2017/18 championship season. Jake Elliot’s 61-Yard Game Winning Field Goal – In what seemed like an improbable, last-second attempt to beat the rival NY Giants, Jake Elliot’s 61-yard field goal became the catalyst to the Eagles miracle run during the 2017/18 season. Not only did Elliot win the Eagles the game, he now holds the record for the longest field goal in Eagles history. Underdogs at Home – No city embraces the underdog mentality more than Philadelphia. With the Eagles atop the NFC after a dominant regular season, doubt cast over the team for the playoffs with the loss of QB Carson Wentz. The strong Eagles defense wreaked havoc all night and when it mattered most, prevented the Falcons from getting in the end zone. Philly Special – What may be considered one of the greatest calls in Super Bowl history, the Philly Special was the turning point for the Eagles to win their first Lombardi Trophy. The trick play, which is now just as synonymous with Philadelphia as Rocky Balboa, saw QB Nick Foles catch a touchdown on 4th-and-goal from tight-end Trey Burton. As the leading crane rental company serving New Jersey, Pennsylvania and Delaware, we are proud to have helped lift the structural steel used to fabricate the home of our beloved Philadelphia Eagles. Be sure to contact us if you need a crane rental in DE as we proudly transport equipment daily! 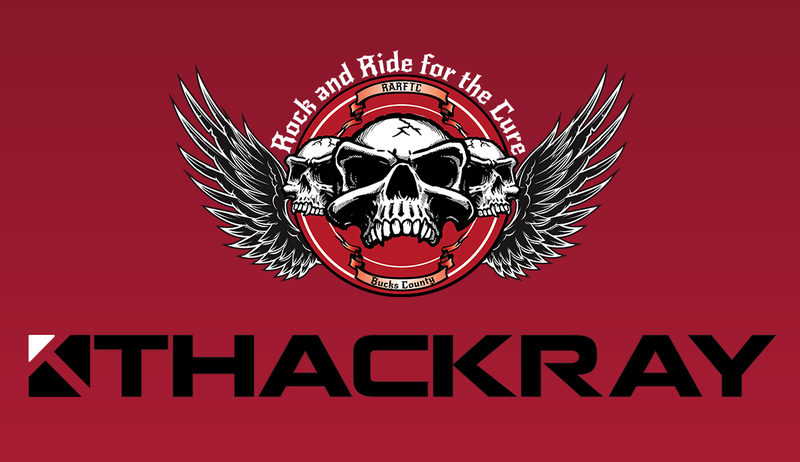 Thackray Crane Rental Inc. and the Philadelphia Eagles… proud to be our hometown’s teams! For more information about the 94WIP Tailgate Zone at Xfinity, please click the following link: https://philadelphia.cbslocal.com/tailgatezone/.